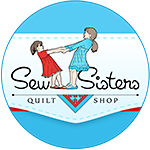 Well, not having a quilt in to hand quilt til after Christmas, is letting me play in the sewing room. I am enjoying working on new projects! 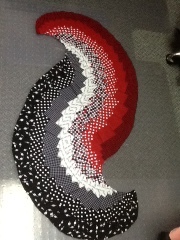 This Spiral table runner was very interesting to work on. I even like it...lol. 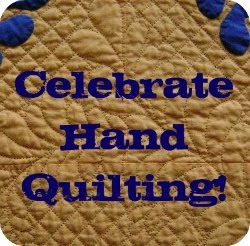 I am, though, anxious to get back to hand quilting!!! This is beautiful! I am always in awe at your amazing hand quilting. That is really pretty and your color variations are fabulous. Oh, I love it! Great fabric choices. Merry Christmas! That is really lovely!!! Looks like a fun project!